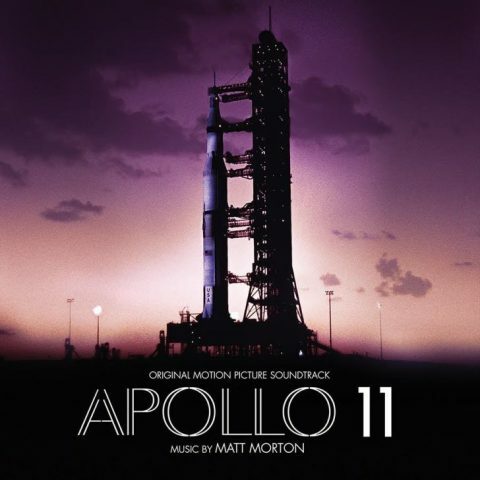 ‘Apollo 11’ Documentary Soundtrack Features Electronic Sounds Of 1969 #MusicMonday « Adafruit Industries – Makers, hackers, artists, designers and engineers! The highly-acclaimed film (currently rated 100% on Rotten Tomatoes) features a score by composer Matt Morton, who chose to score it using an expanded palette of orchestra + electronics – but only using instruments that would have been available in 1969. Morton says that every instrument and effect used in the score existed at the time of the mission in 1969 including the Moog modular Synthesizer IIIc, the Binson Echorec 2 tube echo, the Mellotron sample playback keyboard and the instruments of the orchestra.